OK Brand Fence Stays help maintain stability and uniformity in fencing when used with barbed wire or a combination of barbed wire and field fence. 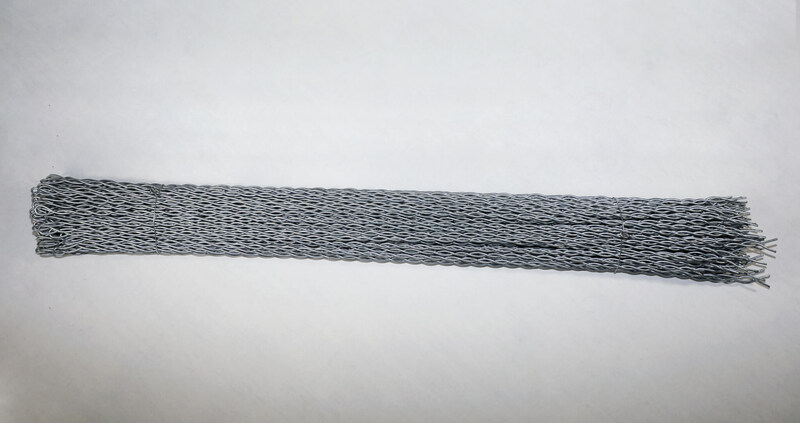 Available in 9.5-gauge Class I Galvanized Coated Wire or an economical 10-gauge commercial grade. Fence stays will reduce fencing costs by allowing the use of fewer fence posts.